Budget is a key driver of media allocation – the higher a campaign‘s budget, the more likely it is to focus on TV as its lead channel. Low-budget campaigns tend to spend heavily on digital channels. The budget allocated to TV by medium-budget and high-budget campaigns is far higher than overall adspend data would suggest. 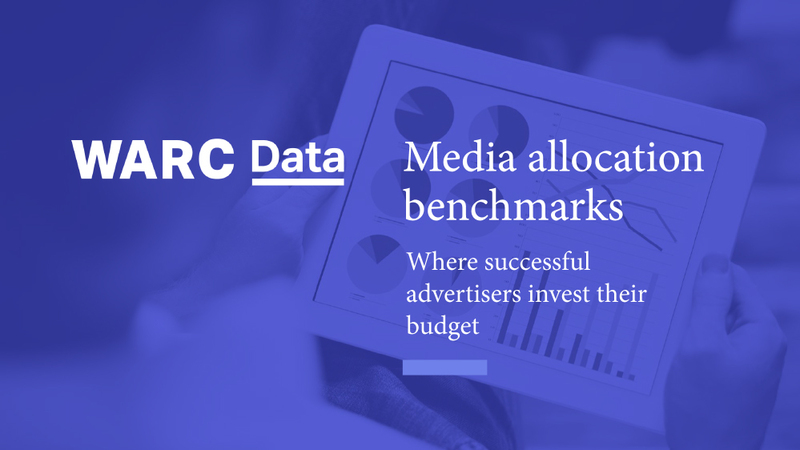 Use WARC‘s adspend data to view trends in media investment around the world. Find latest thinking on budget allocation on the Media planning topic page. Use the Global Marketing Index to stay on top of investment trends.